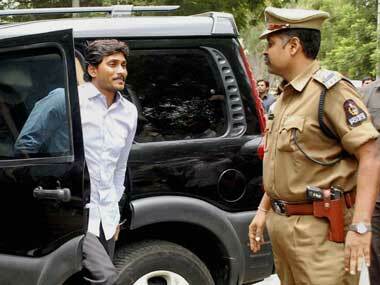 Jagan Reddy targets CBI but will it backfire? 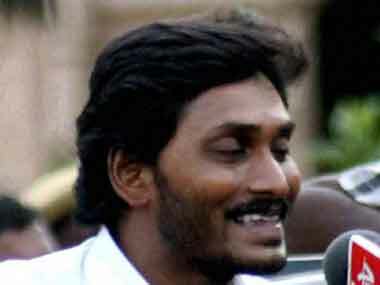 The YSR Congress' agenda is to prove that the main investigating officer nurses a personal animosity against Jagan and wanted to ensure Jaganmohan Reddy was in jail. However, will it work? 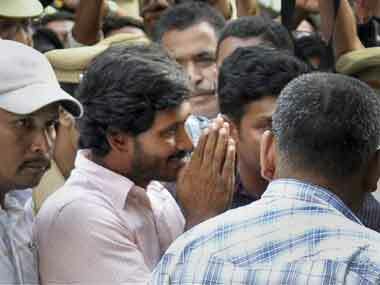 Jaganmohan Reddy's landslide electoral triumph is of course politically significant. But that shouldn't be allowed to influence the investigations into the corruption cases against him. 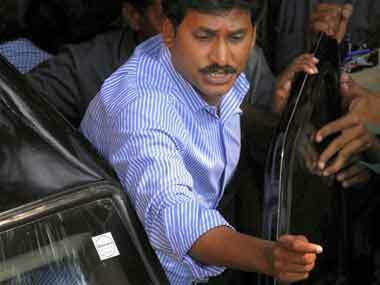 Andhra bypolls: Will jailed Jagan's 'fan' blow away Congress? Jaganmohan Reddy being in jail may not affect his party's prospects in the by polls to be held in the state tomorrow and could help him sweep them instead. After obtaining his custody till 10 July the CBI is questioning Jaganmohan Reddy again today over investments made into firms owned by him. Andhra Pradesh Minister for Excise and Prohibition Mopidevi Venkata Ramana was arrested for his involvement in the disproportionate assets case against Jaganmohan Reddy. CBI Monday served summons on YSR Congress leader YS Jaganmohan Reddy which was issued by a court last week seeking his appearance in an alleged illegal assets case. The move by the agency comes a day after a special CBI court in Hyderabad had issued summons to the YSR Congress president directing him to appear before it on 28 May in a disproportionate assets case.